It finally exists. Two years after integrating PRESTO with the TTC, Metrolinx has officially launched a first-party PRESTO app, allowing users to quickly view their balance or reload funds without having to use the clunky mobile website. Originally released as a limited beta in December 2018, the app is now available to download on Android or iOS for all PRESTO card-owners. 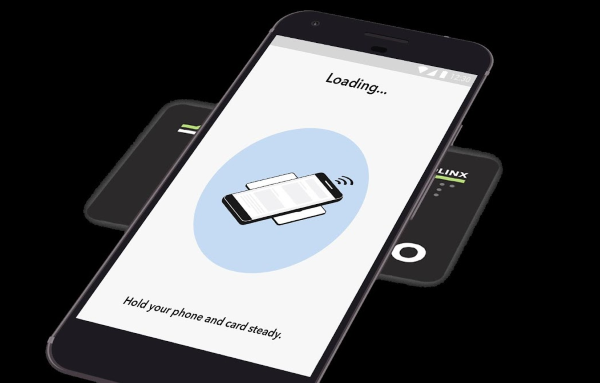 The app is functionally identical on both platforms and allows you to manage up to 10 cards, reload balances, add transit passes, view recent transactions and set up push notifications, but Android users have two unique features that aren’t available on iOS -- they can instantly reload a balance or tap their card to check a balance with NFC-enabled devices. Android users can load funds with NFC-enabled devices without having to wait 24 hours. Normally, when you load a PRESTO card online, there’s a 24-hour delay before the funds actually appear on the card. There is a reason why this annoying quirk exists, as summarized by jccool5000 on Reddit -- in short, the balance has to be written onto the PRESTO card via NFC, which can only be done by tapping a reader. Some readers, like those on buses and streetcars, are not always connected to the internet and can only authenticate fund updates after syncing with the PRESTO database, typically once per day. The 24-hour delay can be bypassed with NFC-enabled Android devices, as they can connect with PRESTO to authenticate funds and write the new data onto the PRESTO card simultaneously. Similarly, Android devices can also check the balance of a PRESTO card by simply tapping a card onto the device. The same can’t be done with iOS, as Apple restricts the use of NFC on compatible iPhones and they can’t be used to write data (for now). Neither version of the app can be used to pay for fares by tapping your phone on a reader. This functionality was hinted in a Metrolinx presentation from April 2018 as the second phase of their app roadmap, which also includes virtual cards and offline usage, but there is currently no timetable for completion. PRESTO is compatible with 12 transit agencies across Ontario including Brampton Transit, Burlington Transit, Durham Region Transit, GO Transit, Hamilton Street Railway, MiWay, Oakville Transit, OC Transpo, TTC, UP Express, VIVA and York Region Transit. I think most GO train users are still waiting for PRESTO to give us back our monthly passes. No need to Tao twice a day, no need for an app years later to check your balance., No Ned to deal with tap machines which are out of service.